Hey kids come and get energised at Noosa Leisure Centre these spring school holidays including Noosa Fit Kids and Kids’ Playroom FUN! 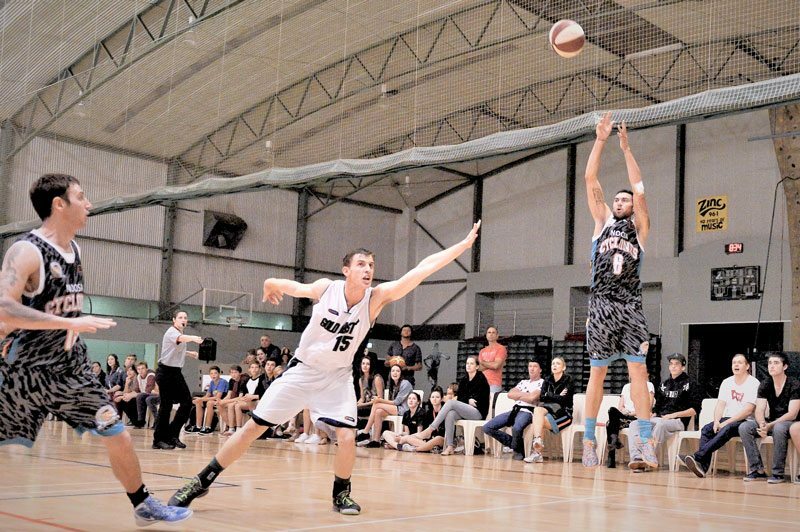 There’s always something happening at the Noosa Leisure Centre. Click through to our special events to find out what’s coming up! There’s always something happening at the Noosa Leisure Centre. Click through to our special events to find out what’s on this month. A fun, active and non-competitive multi-sport program for kids! Enrol now and receive your first session free. There’s no lock in contract and we’ll even throw in the school holidays for free. Noosa Leisure Centre is the perfect venue to keep fit and healthy, offering a wide range of Group Fitness opportunities. The Centre has over 35 classes to choose from, with options to suit all ages and fitness abilities. The indoor multi-purpose stadium can be used for exhibitions, trade shows, product launches and sporting events. The floor space of 1265 square metres can hold 1200 people. On the sporting side, a two-court set up can be assembled for any type of sports event. 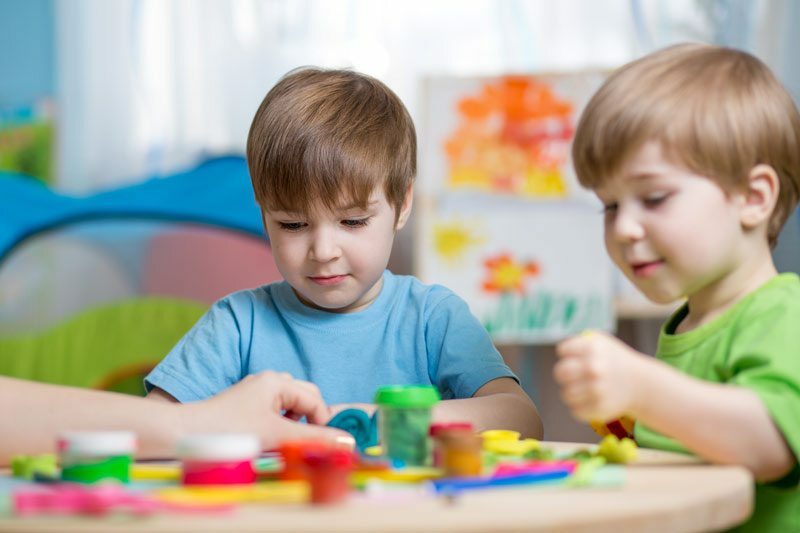 The Kids’ Playroom is open for casual play sessions Monday to Friday from 8am – 6pm, Saturday 9am to 12:30pm and Sunday 10am to 12pm for 1-5 year olds- when the room is not reserved for Birthday Parties. 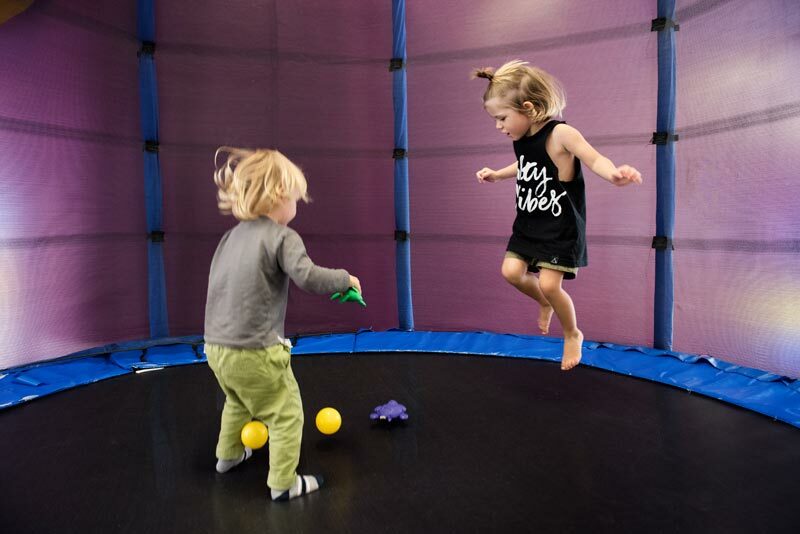 The Kids’ Play Room (formally Jump Bunch) is now open for casual play sessions Monday to Friday from 8am – 5pm for 1-5 year olds and now open Saturday mornings- when the room is not reserved for Birthday Parties. 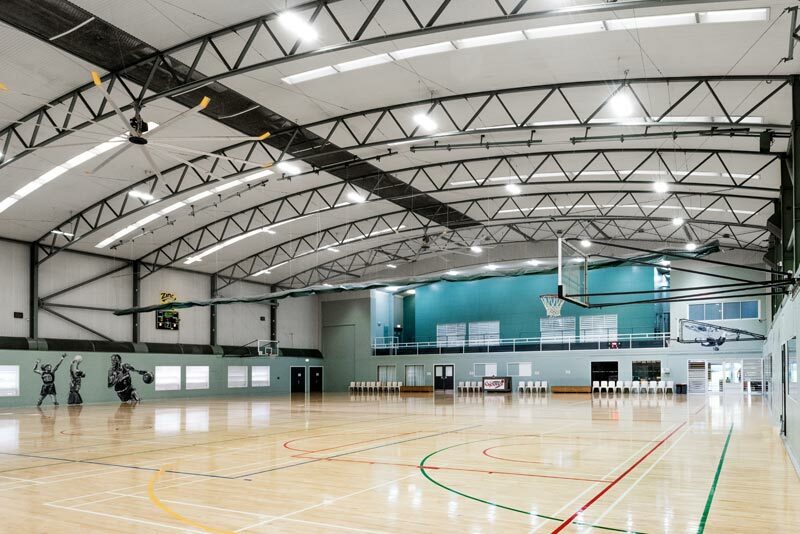 With three unique areas available for hire, the Noosa Leisure Centre is an ideal place to host conferences, training seminars or private community events and group meetings. All rooms are air conditioned. 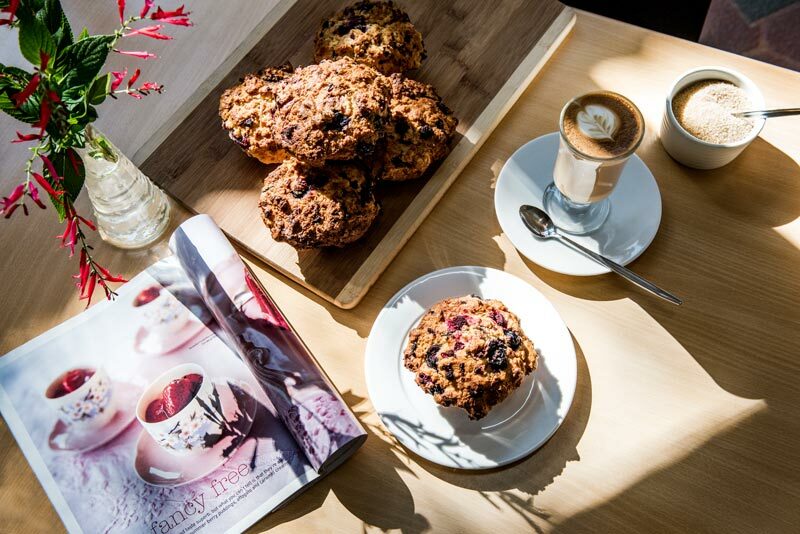 Stop in and enjoy some time out at our café -famous for its coffee, light meals, and desserts as well as its delicious selection of cakes, slices and gluten-free options. All are made daily on-site from fresh ingredients. 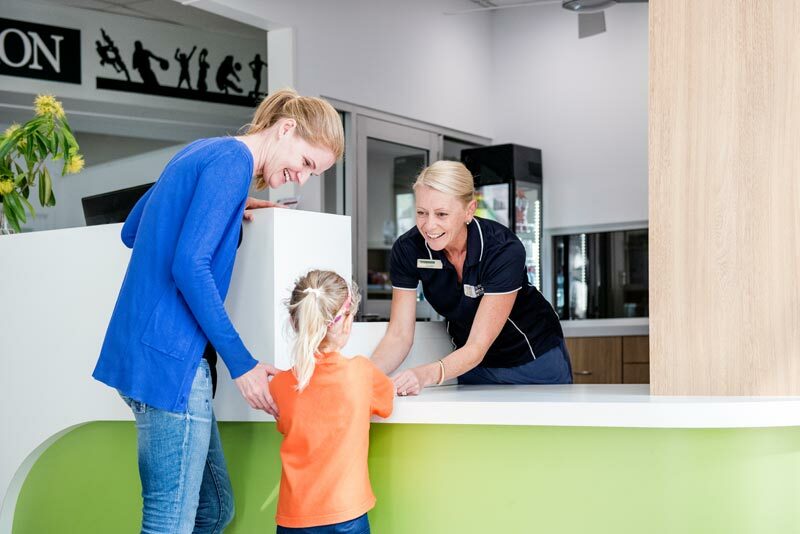 The Noosa Leisure Centre Crèche is designed for children to play in a safe, friendly and fully supervised environment, providing time for parents to enjoy the centre’s facilities. From fitness classes to stadium sports, creative writing workshops to social groups, there is a wide range of programs for adults and children to participate in. Check out our full calendar and program of events. Hold your next birthday party at the Kids’ Playroom where they can climb, jump, swing, bounce and balance in air-conditioned comfort. The space is ideal for children aged from 0 to 6 years. Noosa Leisure Centre offers a range of great value memberships to help keep both you and your wallet in good health! Take a tour of the Noosa Leisure Centre and the facilities on offer, including the stadium, meeting rooms, playroom, café and more.